4 Responses to "Up Periscope! 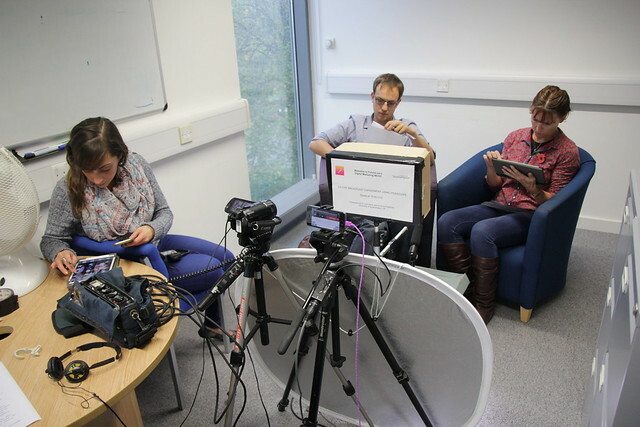 Supporting learning with live broadcasts"
Interesting post. I liked the way it was reported, the uses, the set up and the experiences of the team. I’d also like to point out that when you set up a live broadcast , you need to be monitoring and responding so many things at once. Interesting post, it’s good to know it tsnds to use alot of data and to record whilst broadcasting. I never really saw much use in the new live features but as a q&a platform it is obviously very useful, and I think a really effective online learning tool, it definitely helps to create a more traditional learning setting in a completely untradtional way.